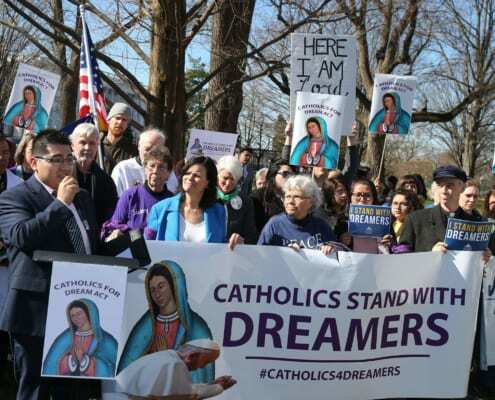 WASHINGTON, D.C. – The United States Conference of Catholic Bishops (USCCB) Committee on Migration endorsed the American Dream and Promise Act of 2019 (H.R. 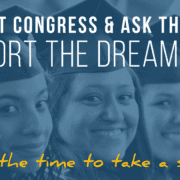 6), legislation that would provide permanent legal protection and a pathway to citizenship for qualifying Dreamers and Temporary Protected Status (TPS) and Deferred Enforced Departure (DED) holders. 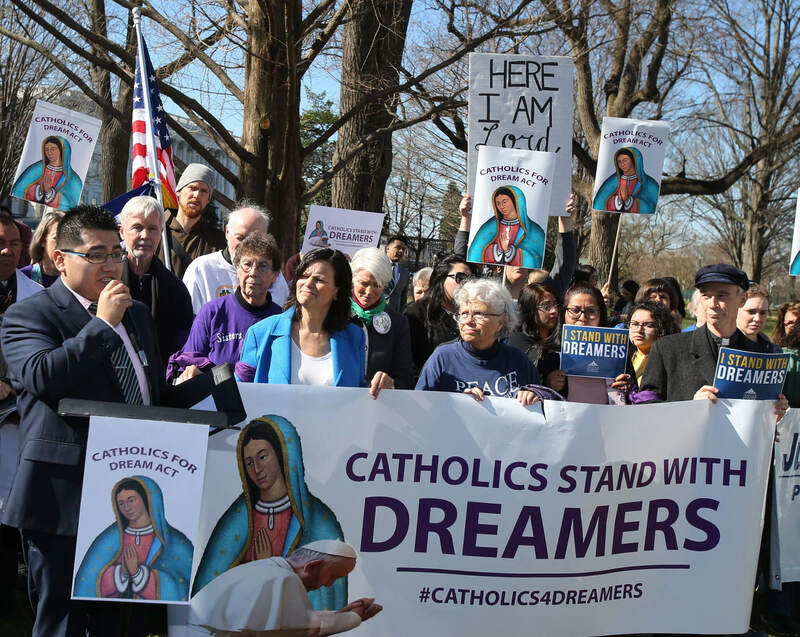 Catholic advocates call for legislation in support of DACA recipients and other immigration status holders on Capitol Hill in 2018. 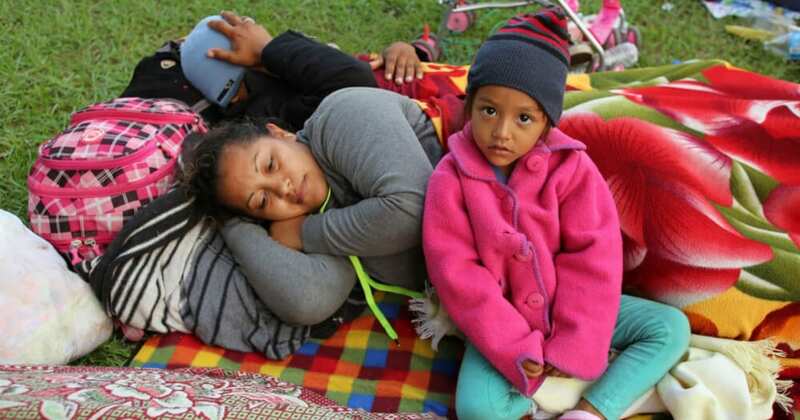 “We need a permanent legislative solution for those who have spent their lives contributing and living in the United States, the country they know as home,” said Bishop Joe S. Vásquez of Austin, chairman of the USCCB Committee on Migration. 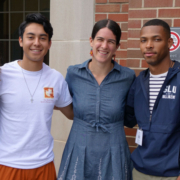 “Dreamers and TPS holders are vital members of our community who are going to school, working to make our communities better and raising families. 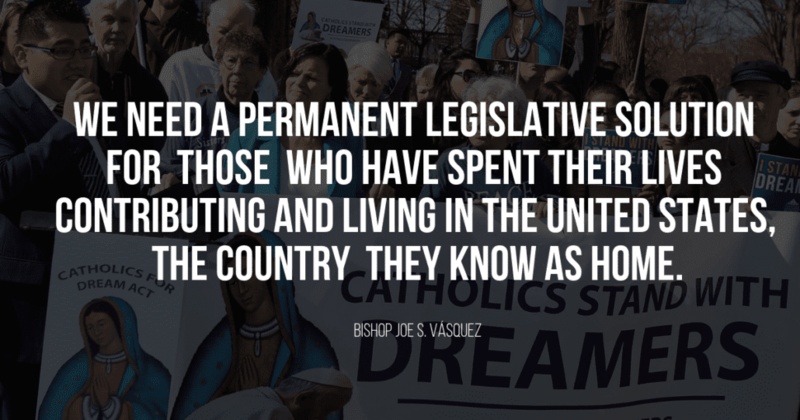 They have lived in limbo for far too long and now is the time for a solution.” The full letter from Bishop Vásquez to members of the House of Representatives can be found below. Earlier this month Bishop Mario Dorsonville-Rodriguez, Auxiliary Bishop of the Archdiocese of Washington and a Committee on Migration member testified before the House Judiciary Committee at the hearing “Protecting Dreamers and TPS Recipients.” The full written testimony of Bishop Dorsonville-Rodriguez and the hearing can also be seen in its entirety here. 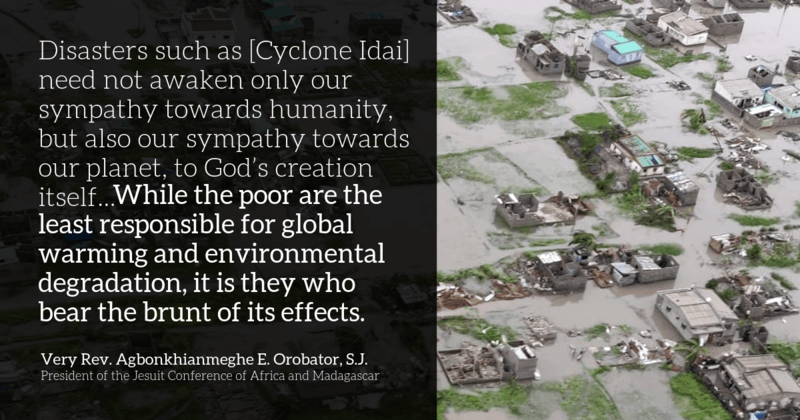 Estimates of the number of people positively impacted by H.R. 6 range from 2.5 to 3.5 million people. 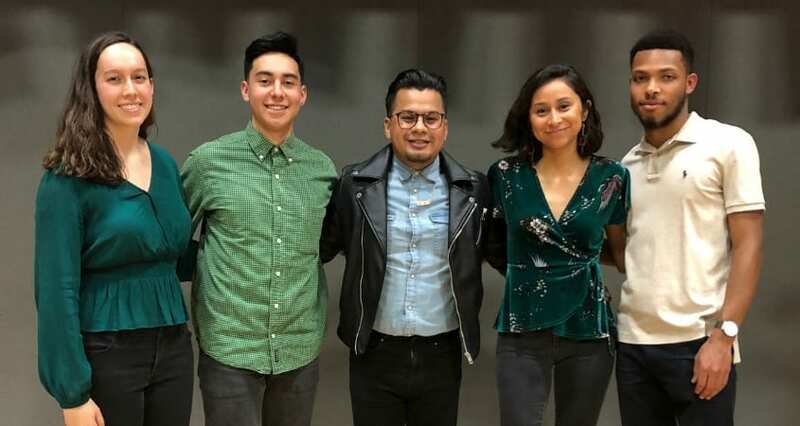 This would include nearly 700,000 individuals who are currently beneficiaries of the Deferred Action for Childhood Arrivals (DACA) program and 318,000 holders of Temporary Protected Status (TPS). The legislation was introduced by Rep. Lucille Roybal-Allard (CA-40) and currently has over 200 co-sponsors, all Democrats. I never read so much baloney in my life. The bishops care about the dignity of every human being, but the bishops don’t care one bit for the American Taxpayer who will pay to educate the people who have no legal right to be in the United States. In addition, the bishops who have not ever worked and payed taxes because of their religious status, preach to the American Citizens on what is moral to do. These are the same bishops who allowed and fostered the sexual abuse of thousands of boys and girls, but now want us to believe that they have moral authority. As I said so much Baloney.